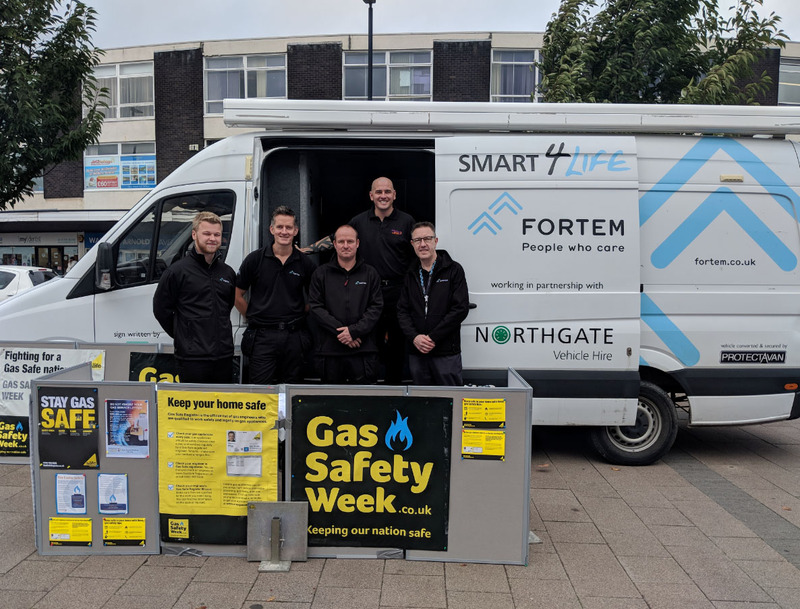 Gas Safety Week began on the 17th September and Fortem delivered activities to help raise awareness to the general public. Gas Safety Week is an annually run, national safety campaign that helps raise awareness of the dangers of poorly maintained gas appliances. This year was the eighth running of the event coordinated by Gas Safe Register and each year the week helps make a real difference to local communities. During the week, gas safe registered businesses like Fortem are asked to get involved in campaigns that help to spread the importance of gas safety and remind people about simple but important tasks. One of these tasks is getting gas appliances checked at least once a year, especially as only one in five Briton’s get their appliances checked if they stop working, despite the recommendation. Fortem’s Rotherham and Birmingham branches hold the company’s two largest gas contracts, therefore both committed to ensuring the safety of the local community. The company’s Rotherham team worked alongside Rotherham Metropolitan Borough Council and South Yorkshire Fire & Rescue on 18th September. They were located off Effingham Square in the heart of Rotherham, delivering presentations and discussing gas safety with members of the public. Fortem’s team in Birmingham were situated at Northfield High Street on Thursday 20th September. 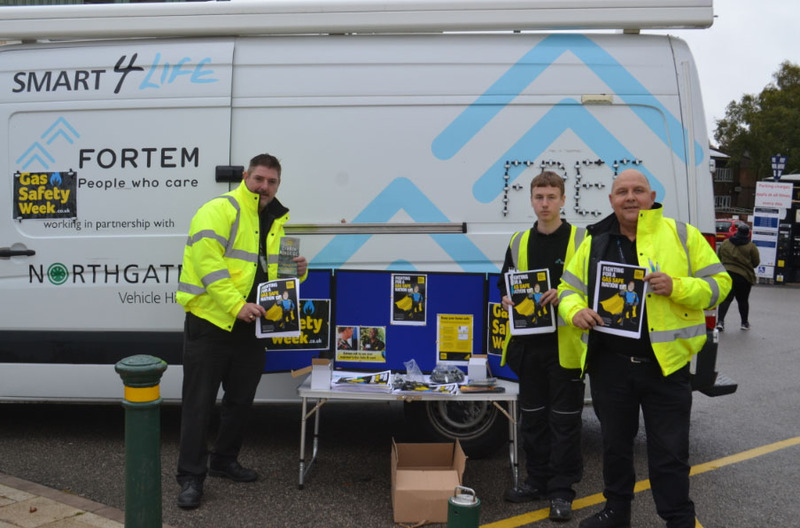 They were joined by members of Birmingham City Council’s gas team throughout the day, distributing information packs covering carbon monoxide, finding gas safe engineers and the importance of having yearly gas safety checks. Save the date 16-22 September 2019 when Fortem will be making a difference in even more communities.